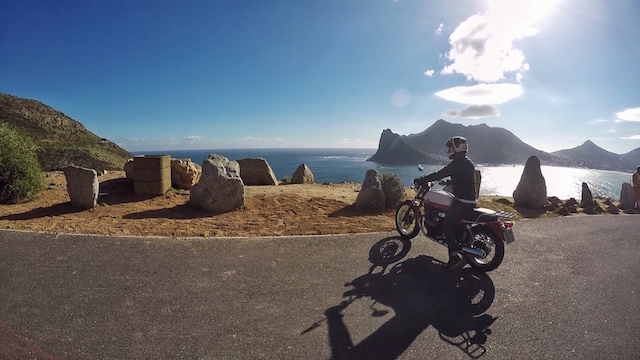 We would like to share a story from one of our most recent guests, a Cape Town local and a relatively new rider, Mr. Charl Neethling, who brought along his GoPro and captured a few great stills from his Peninsula motorcycle tour with Wolf Moto. 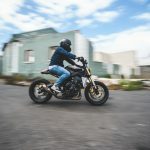 I was recently lucky enough to do 2 one-day tours with Wolf Moto on their Modern Classic motorcycles. 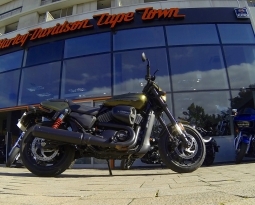 These bikes are in immaculate condition and clearly looked after extremely well; smooth, clean, roadworthy and definitely worth a second or even a third look. The routes we followed offered such a variety of spectacular views that I had my chinstrap working overtime to keep my jaw from dragging on the tar. 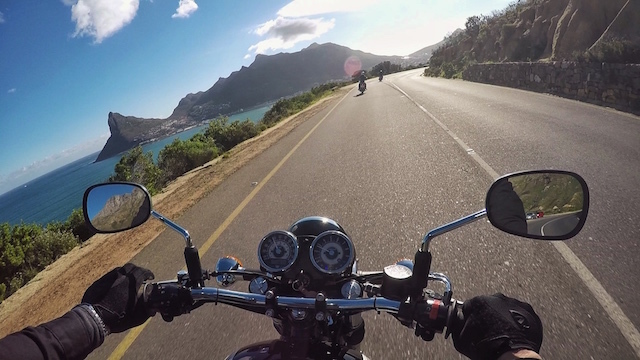 Being from Cape Town, I knew that these roads were out there and I’d even driven on some of them without noticing the finer details of the beauty that exists, but being on a motorcycle puts everything in a different perspective. 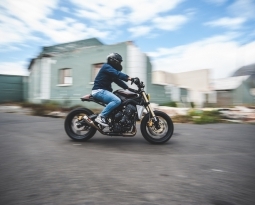 The service provided by Wolf Moto owner/operator Kyle Scott, was extremely professional, at all times he is concerned about your well-being and safety while still allowing you to ride in your own style. He had made sure that we always knew where we were headed and was very knowledgeable about the surrounds. 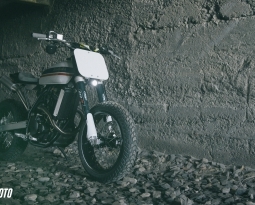 A confident and friendly individual with a passion for motorbikes and a love of riding them. Thanks Wolf Moto for an unforgettable experience. Wolf Moto leading the way through the corners. 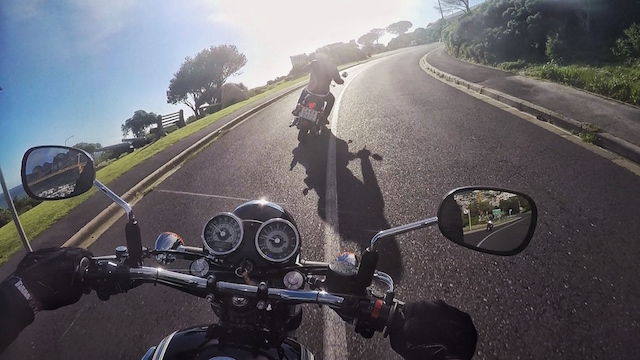 Wolf Moto admiring the views on their Moto Guzzi V7. 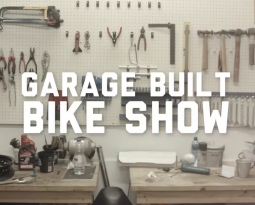 “I had my chinstrap working overtime to keep my jaw from dragging on the tar” this is great! haha. Charl, literally wrote this piece. Classic! Ah man, how I wish I could forget about all my work and head for these hills again!